You do not need to create a bibliography based on in-text citations. Instead you can create a bibliography based on a particular collection or just a few references. 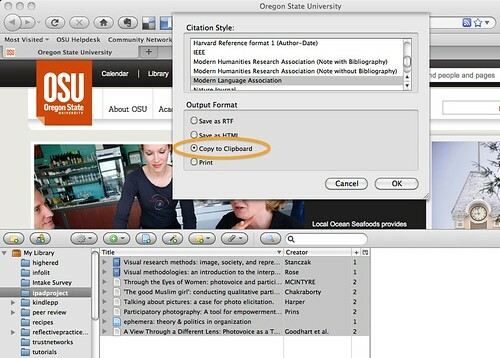 First, select the resources you want to include in your bibliography. This is easiest if you create a collection and add everything you want to include to that collection. If you want to include everything that is in your My Library, that will work as well. Highlight the list (click on an item to highlight it, shift-click to highlight the whole list). 2. Right click on your selections (command-click on a mac) and you will get a list of options. Choose Create Bibliography from Selected Items. 3. Choose the citation style you want and choose "copy to clipboard." 4. 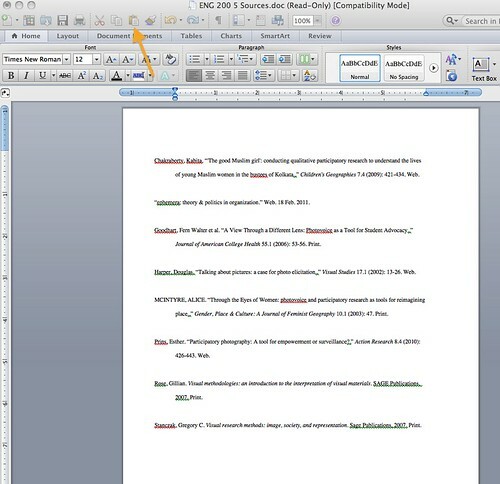 Paste your bibliography into a document (Microsoft Word or similar) and save it.